Pests can invade your home and make your space theirs. Kick pests out with the help of A-Action Pest Control! Our award-winning service will keep you feeling comfortable in your home all season long. 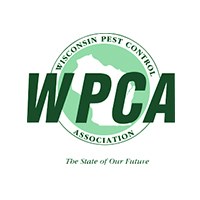 Inspect and identify any existing or potential pest problems in your home. 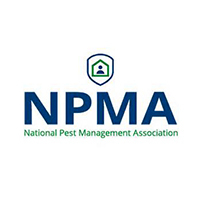 Create a customized treatment plan to combat your pest problem as quickly and effectively as possible. Return to your home to retreat once a quarter to ensure pests stay out for the long-term. Keep you in the loop throughout the process! We’ll happily answer your questions and provide advice on how to make the most of our treatments. With our Lindenhurst exterminators on the case, there's no need to put up with pests any longer! If you looking for effective pest control nearby, consider getting recurring treatments from A-Action. Family-Friendly Treatments Starting At $95/Qtr. At A-Action Pest Control, we strive to provide the best and latest in the industry, so we can deliver solutions that last. Our professional exterminators in Lindenhurst go through extensive training to keep them up to date on best practices and are required to retain a current state certification, so you can feel like you’re in good hands. On top of being great at their jobs, our Lindenhurst pest exterminators are always friendly, courteous, and prompt. From the time you give us a call until we leave your home, you can always expect to get the high-quality service that’s earned us the Angie’s List Super Service Award 6 years in a row! 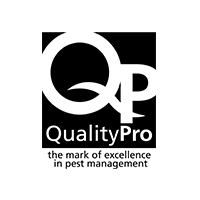 What’s more, our pest control services in Lindenhurst come\ with a satisfaction guarantee. What does this mean? 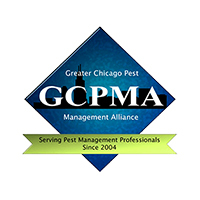 If pests persist, we’ll happily return to your home to re-treat at no extra cost to you! We all know an indoor rodent infestation is annoying, but did you also know it can dangerous for your loved ones and your home? Not only are rodents capable of transmitting dangerous diseases and bacteria, but they can also chew through wiring and insulation in your home, causing even more problems. Here at A-Action Pest Control Services, we provide effective rodent control in Lindenhurst so you can relax in your home, worry-free. A thorough inspection performed by a Lindenhurst exterminator to locate entry points where the rodent may be gaining access to your home. The addition of bait stations around the home to safely eliminate rodent. A secondary visit from your technician to inspect bait stations and identify problem areas. 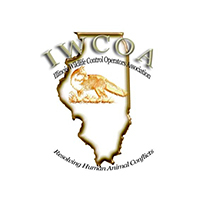 The total elimination of all rodents, entry food sources, and infested areas. Ready for long-term relief from pests?